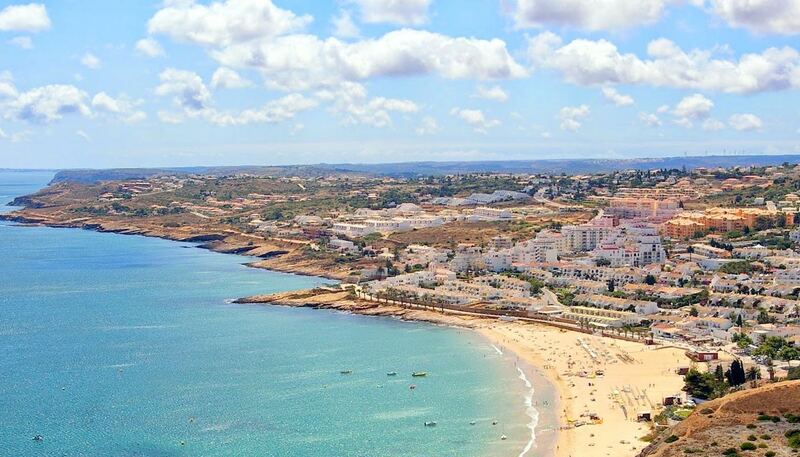 Praia da Luz is another Algarve resort that has seen much development in recent years and it has become a firm favourite for the English ex-patriot community. It has retained its appeal and attractiveness by being held to a relatively low-rise landscape. 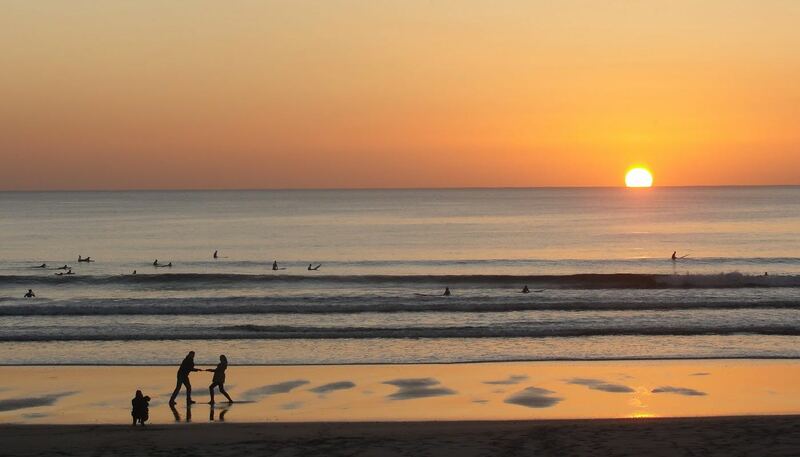 Praia da Luz LIVE as if you were there! 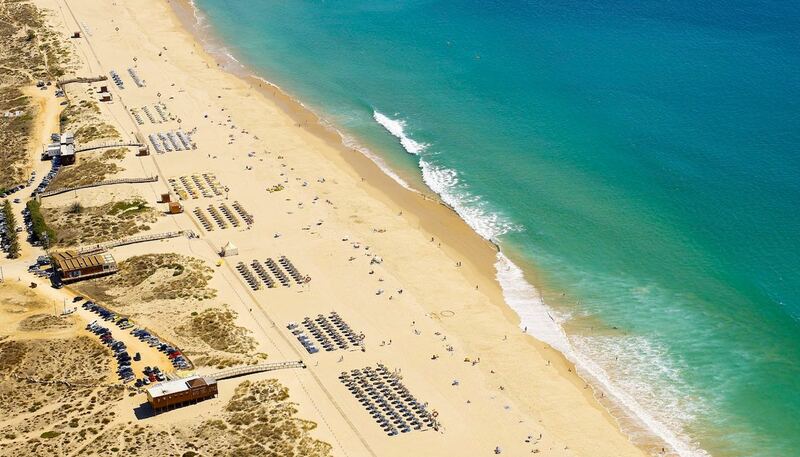 Watch stunning views of Praia da Luz Beach Portugal, surfing conditions or kite surf in real time, waves and winds conditions from Live Beach cam.